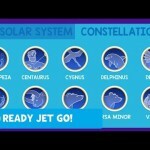 Kids can explore the solar system and visit planets, stars and constellations with Jet and his friends. 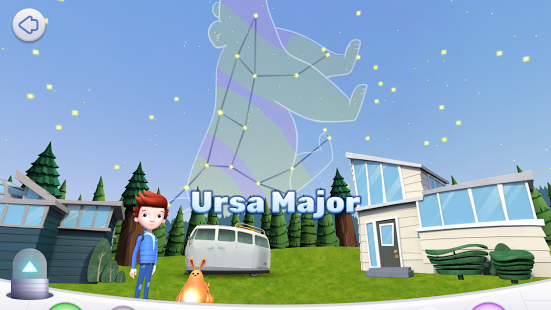 Ready, Jet, Go, Excelsior! 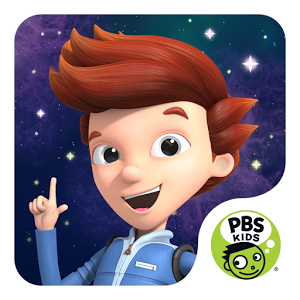 Go on a galactic journey with Jet, Sydney, Sean, Mindy and Sunspot from their backyard in Boxwood Terrace through space! 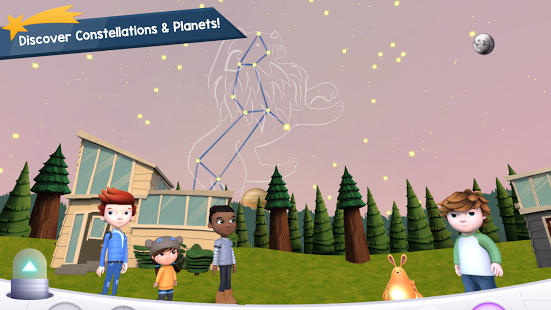 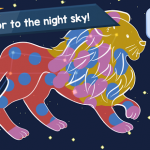 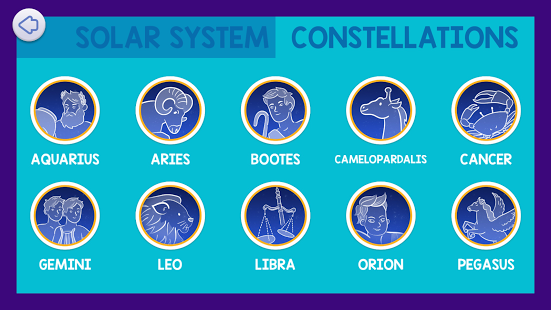 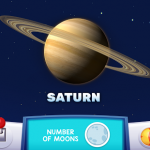 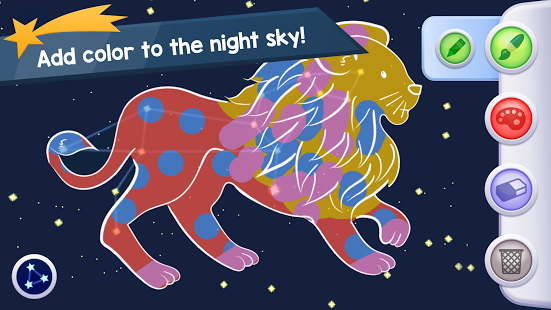 Explore, paint, and play, as you learn about planets, stars and constellations. 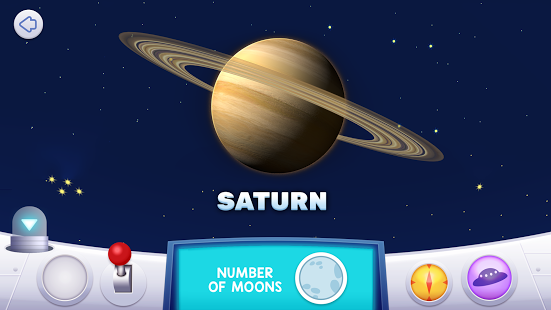 space facts with Jet and his friends! 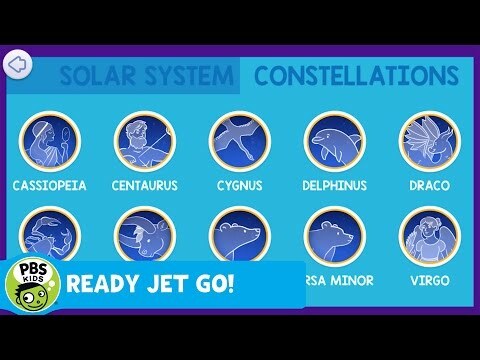 The Ready, Jet, Go! 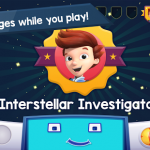 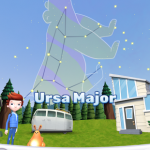 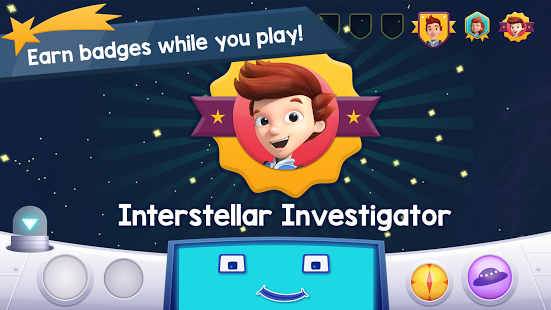 Space Explorer app allows players to immerse themselves in the world of Jet and his friends as they explore and play in space in endless ways! 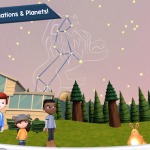 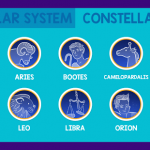 Incorporating expert curriculum backed by the NASA Jet Propulsion Laboratory, kids are encouraged to not only learn about space, but visualize planets, stars and constellations in the context of the world around them.